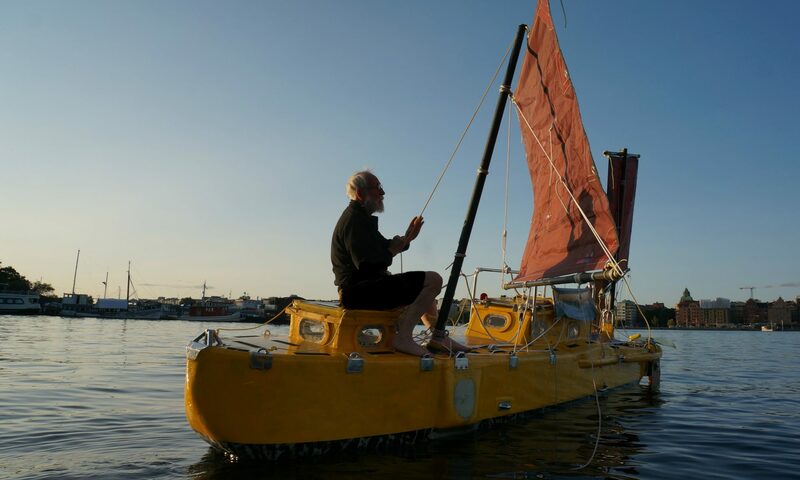 Three magazines have recently highlighted Yrvind and his boat. The french yachting magazine Voiliers have an article about Yrvind and they have also made an interview with him. Take a look at the link below and you can see the interview in a video. The swedish yachting magazine Segling have an three pages long article about his journey from Irland to Martinique. Only in the paper magazine. The swedish magazine Outside. Only in the paper magazine. But you can see older articles they made with him on their website. Take a look here!